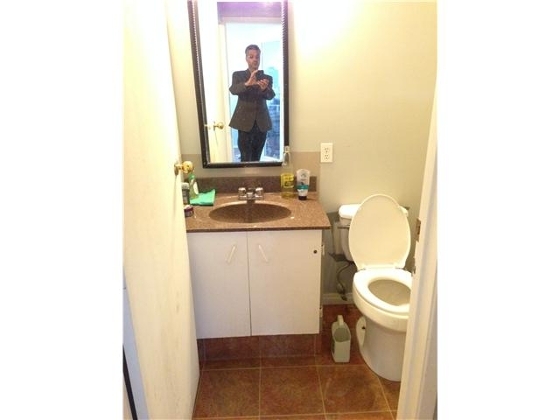 I saw this photo on our Calgary MLS® System this afternoon. As a consumer, what does this photo say to you? A real estate agent brings experience and guidance in the home sale process, professionalism, negotiating expertise, follow-up and marketing skills to the real estate transaction – nothing more. A home seller is completely in control of the price to list the home at, the condition of the home and (along with a successful buyer) the price at which the home sells. As a home seller, do you review the marketing your agent puts out? As an agent that works with quite a number of buyers, this type of marketing may be compromising your ability to sell for the highest possible price. Your choice of agent matters!